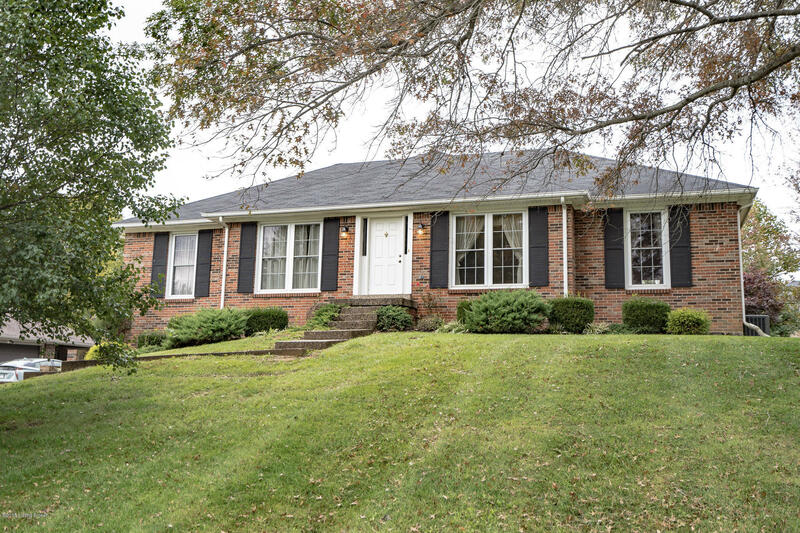 Nice all brick ranch home in popular Town and Country close to the Shelbyville Country Club. This home has 3 large bedrooms, large kitchen, living room with brick fireplace, dining room and sitting room. The basement is partially finished with big open family room and plenty of room for storage even a cedar lined closet. Large 2 car garage and back yard makes this home desirable. Home is dated but priced accordingly.